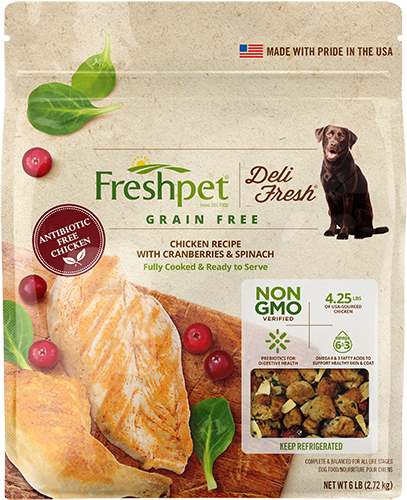 When I bought the Freshpet Turkey/Turkey liver for the first time, I decided to do a side by side taste test (on the same plate) with my cat’s ususal and customary, everyday wet cat food vs. Freshpet. Being a new product to his palate I was curious to see what he would choose. He sniffed both products and then zeroed in on the one that interested his nose. 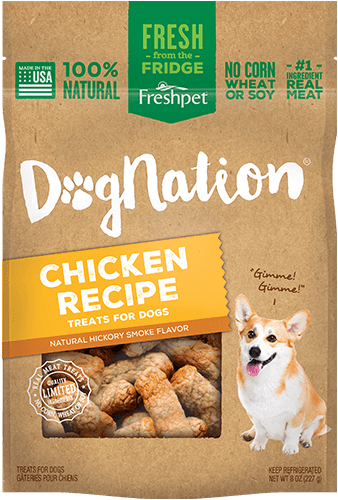 I could tell by his body language that he was delighted to have something seriously delicious to his tongue, I had hit upon a better tasting product for him with the Freshpet. I occasionally do a similar side by side taste test to see where he stands on the matter, and it is no contest, Freshpet still wins. He loves this product and I am very pleased to provide him with something he enjoys.